Chris has been a computerist since age 12 when he was introduced to the magic of the Commodore PET. He works with engineering and management teams with the aim of getting the best results possible for all involved. The role and value of metrics in this came from discovering the Lean/Kanban community around 2010 which got him measuring things in earnest. 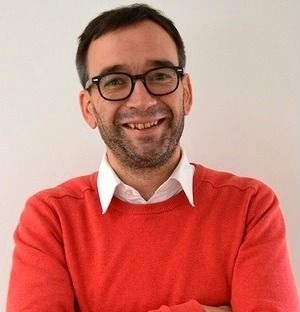 He is an active member of the Lean/Agile/DevOps community speaking at Meet Ups and conferences across Europe including GOTO Berlin, Agile Cambridge, CukeUp and QCon.